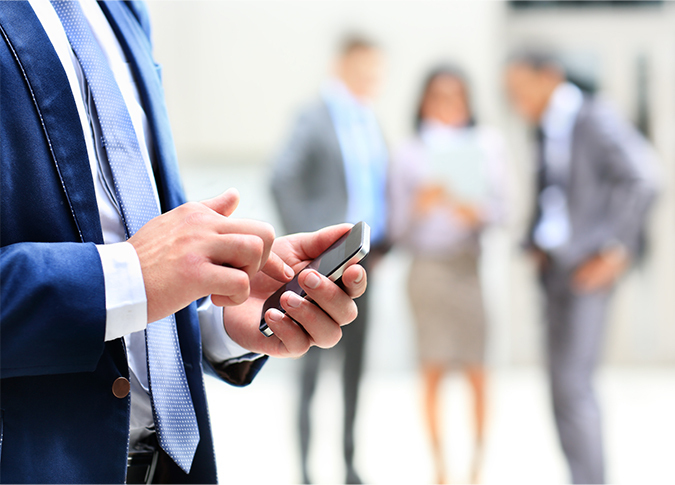 Text messaging in business is often thought of as purely transactional. It’s commonly used for password verification, appointment reminders, package delivery updates, service appointment arrival times, coupons and promotional offers—all of them transactional communications. But messaging can have much more impact as a conversation. Conversational messaging invites response and engagement. To move beyond the transaction, you must consider what you want your prospects and customers to do. This means thinking about the context of the conversational discourse rather than just a single send. Conversational messaging platforms provide the tools you need to engage with customers in a personalized way that scales easily through automation. The thought you put into constructing the workflows and narrative will help your messages come across as friendly and relevant. Every business has a need for transactional messages. Businesses that can pull off purposeful conversations will see continuous engagement and business growth. Learn how you can use text messaging to have more conversations as you build customer engagement and loyalty, while you deepen the profiles of your individual customer’s preferences. Designing a successful SMS campaign requires a strategic approach which can be addressed by answering 3 questions at the start.